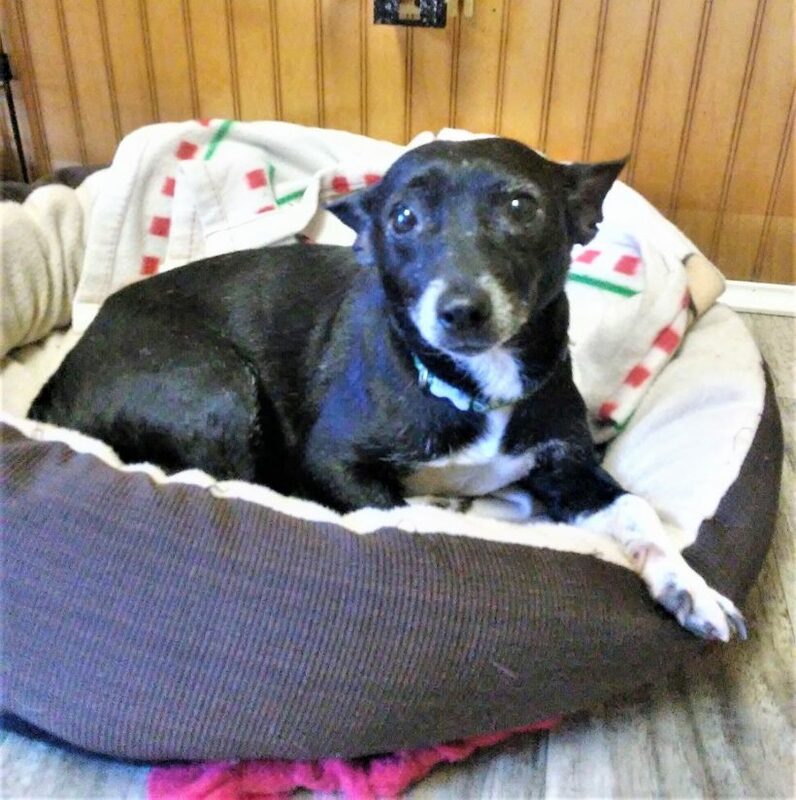 Demi is a 7-year-old chihuahua mix now weighing about 8 pounds. When we first got her from animal services she had the worst Demodex we have ever seen. Even her eyes were bloody. After lots of medical care good food and lots of love she is a healthy happy girl. She is now ready for her forever home. This little girl has been through so much and is so deserving of a loving home.